The USB3.0 port, which compatible with USB2.0, supports the max transfer speed 5Gbps. Supporting max charging current 0.9A. USB Bus-Powered, no additional power adapter. No driver needed, plug-and-play, support hot-swapping. Made of advanced aluminum material ensures better heat dissipation. 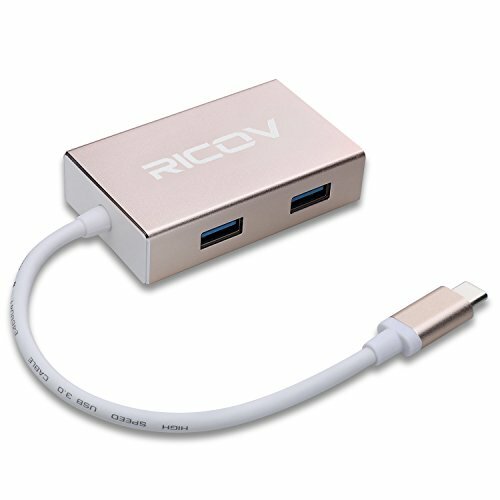 If you have any questions about this product by RICOV, contact us by completing and submitting the form below. If you are looking for a specif part number, please include it with your message.